At this year's Bot River Barrels and Beard Celebration, CWG Member Niels Verburg of Luddite Wines walked away with first prize for his fiery handlebar 'stache and pork chop sideburns, with members Kevin Grant from Ataraxia and Adi Badenhorst from AA Badenhorst Family Wines hot on his heels. It is with great pleasure that we recount the hustle and bustle of Harvest Season 2013 and share with you the reports of the Cape Winemakers Guild Protégés, who are hard at work behind the scenes. This year we have seven protégés in the programme: Elmarie Botes, in her last year, Philani Shongwe, Chandré Petersen and Heinrich Kulsen in their second year and three new protégé’s – Wade Sander, Ricardo Cloete and Thornton Pillay. The Cape Winemakers Guild is proud to announce our members that have recently triumphed at the Top 100 SA Wines awards. The judging criteria at the Top 100 SA Wines applies objective protocols and methodologies in its annual wine list challenge. 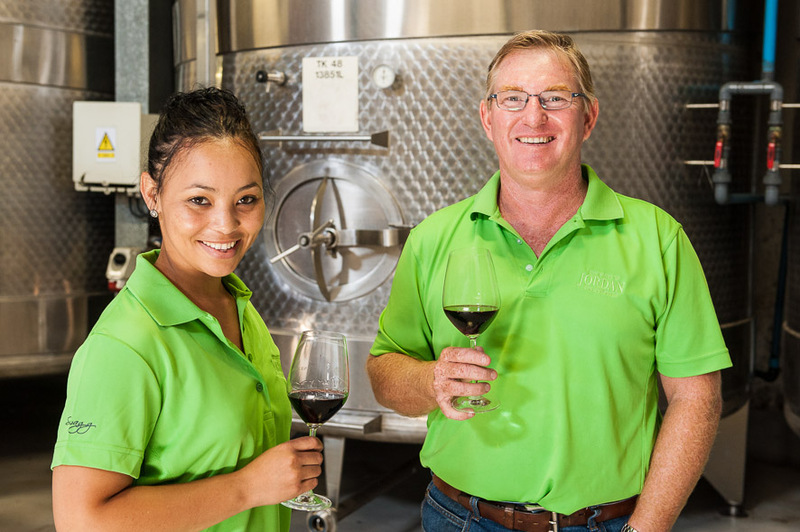 The Cape Winemakers Guild has awarded study bursaries to three oenology and viticulture students at Stellenbosch University as part of its on-going Protégé Programme to further the development of young aspiring winemakers.